Pulley Lagging – Standard Industrial Inc.
Conveyor Pulleys can be provided with high quality lagging designed to ensure maximum belt and pulley life in tough applications. We could offer a full variety of lagging options including Plain lagging, Diamond Pulley Lagging, Ceramic Lagging and Replaceable Lagging. 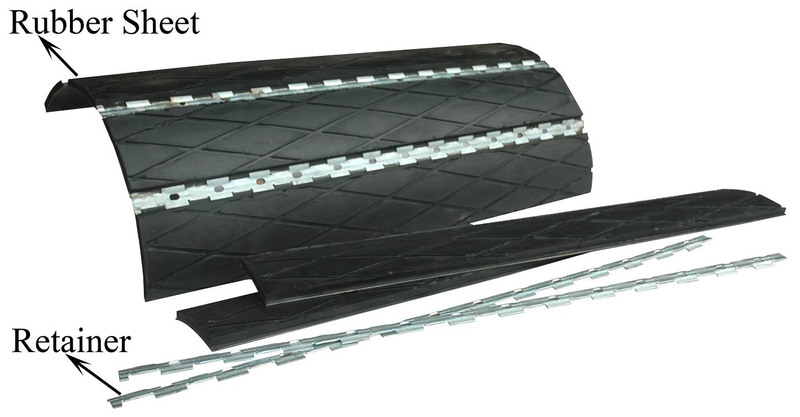 Diamond Pulley Lagging has CN-bonding layer, to ensure higher bonding strength to pulley surface. 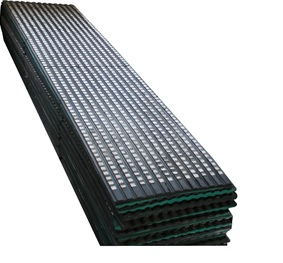 Thickness: 8 mm, 10 mm, 12 mm, 15 mm, 20 mm, etc. 12 mm thick and 200 mm width. Length according to customer’s pulley length. 15 mm thick and 500 mm width. 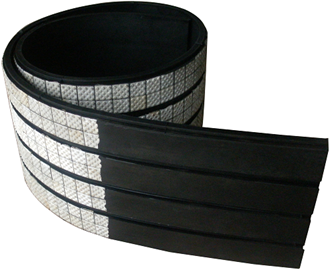 Replaceable Pulley Lagging is composed of wearable rubber layer,metal layer and retainer. 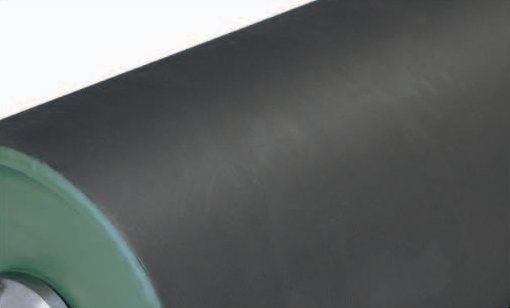 Rubber and metal layer are closely jointed by vulcanization. The retainer is welded on the pulley to press all of the lagging onto the pulley. Thickness: 12 mm, 15 mm, 20 mm.